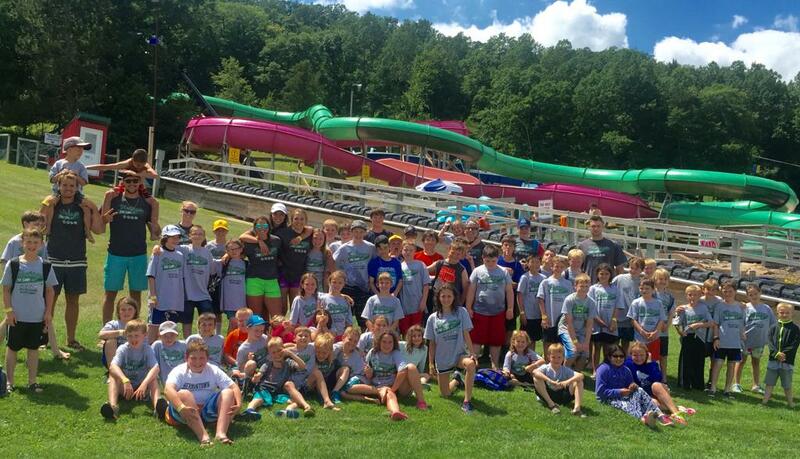 Vintage Sport Camp's mission is to provide an all inclusive sports camp that offers a variety of sports, educational activities, and quality mentor experiences. Vintage Sport Camps teach kids to be active, explore new activities and separate from the electronically connected world. Vintage Sport Camp is a trip back to the past when kids were active outside without the electronic and digital distractions of today. 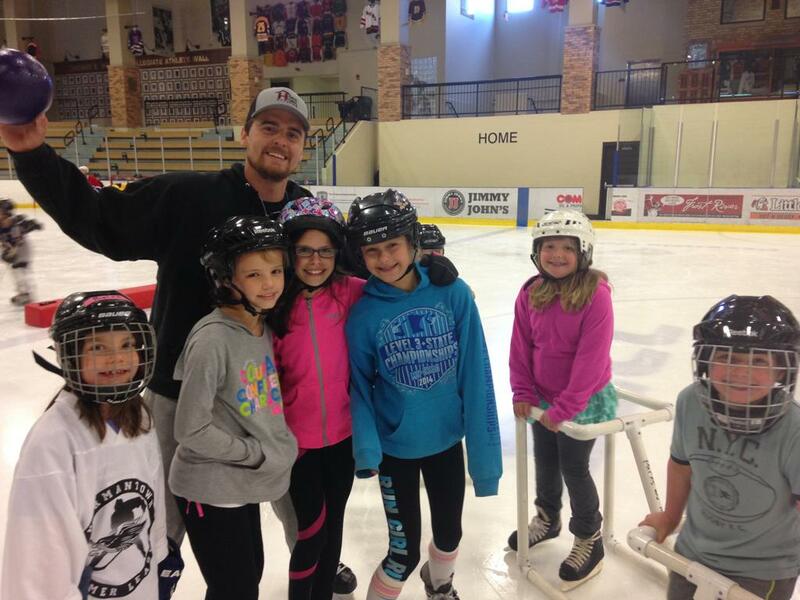 Vintage Sport Camp encourages kids to be socially, mentally and physically active every day! 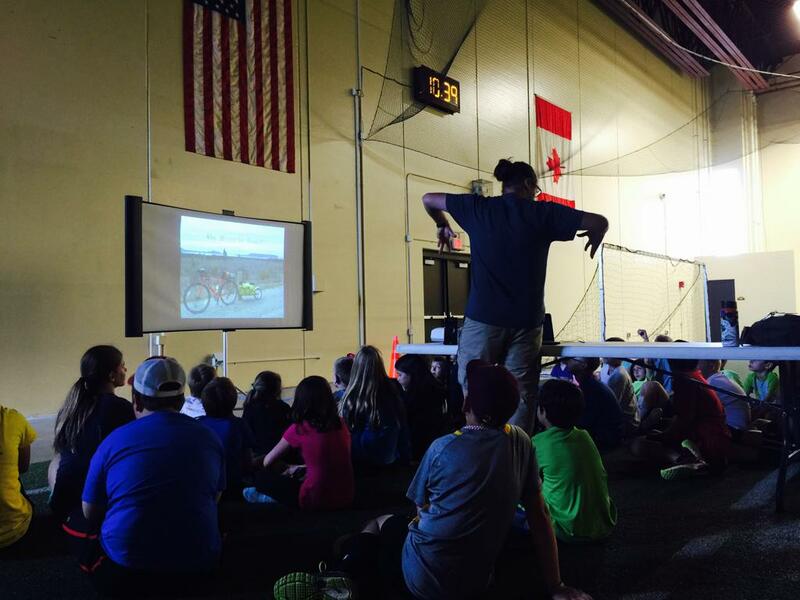 WHAT IS VINTAGE SPORT CAMP? 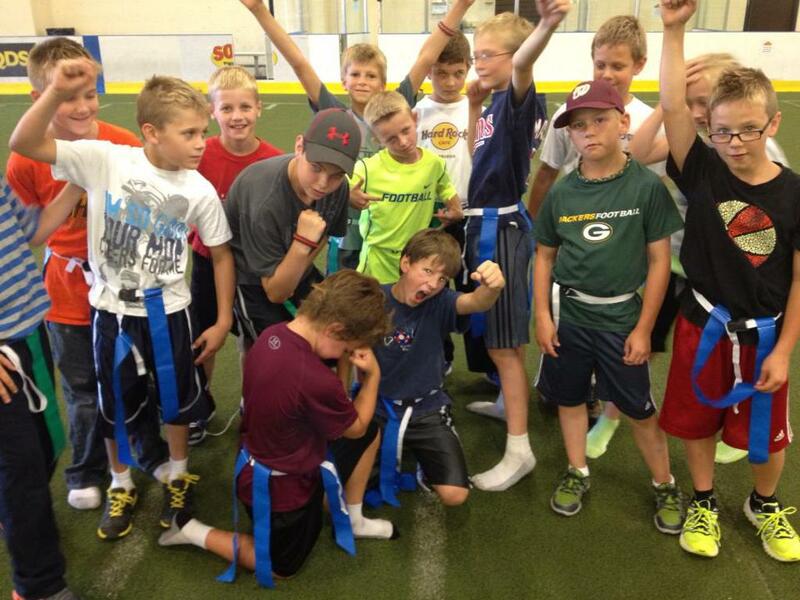 Vintage Sport Camps are all about keeping kids active through sports and introducing them to new opportunities. 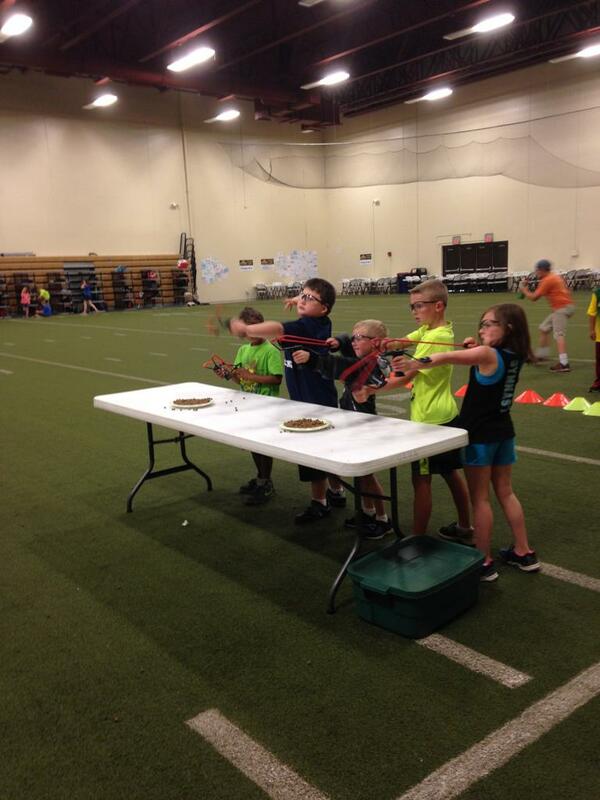 All of the camps are similar in design with a different focused sport every week. The focused sport will be 1-2 hours of the daily plan. 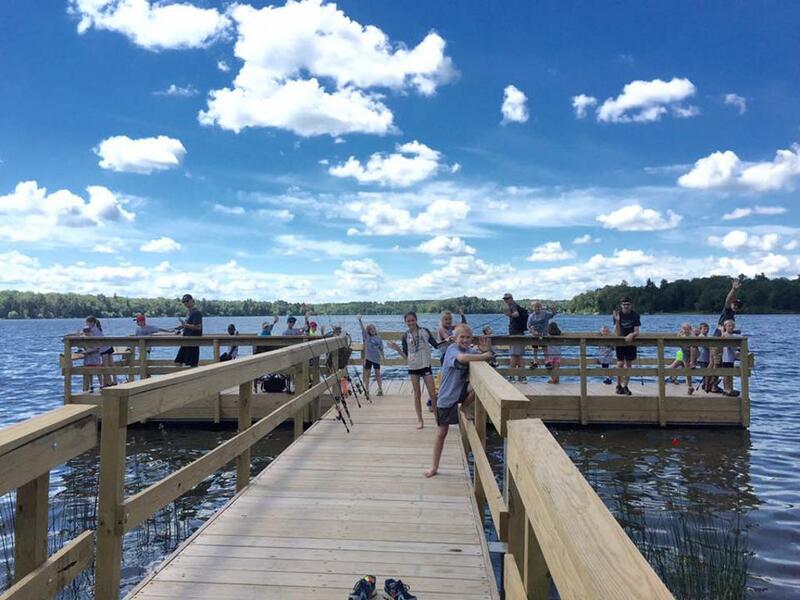 The rest of the time campers will be learning new sports and playing active games. Vintage Sport Camp is not about being good at something it is all about playing sports for fun and interacting and communicating with other kids in a fun stress free environment. Is Vintage Sports Camp a good fit for my child? Every year I receive calls from parents wondering how their camper will fit into Vintage Sports Camp. I created this code of conduct for parents to review with their camper. We are not a day care. 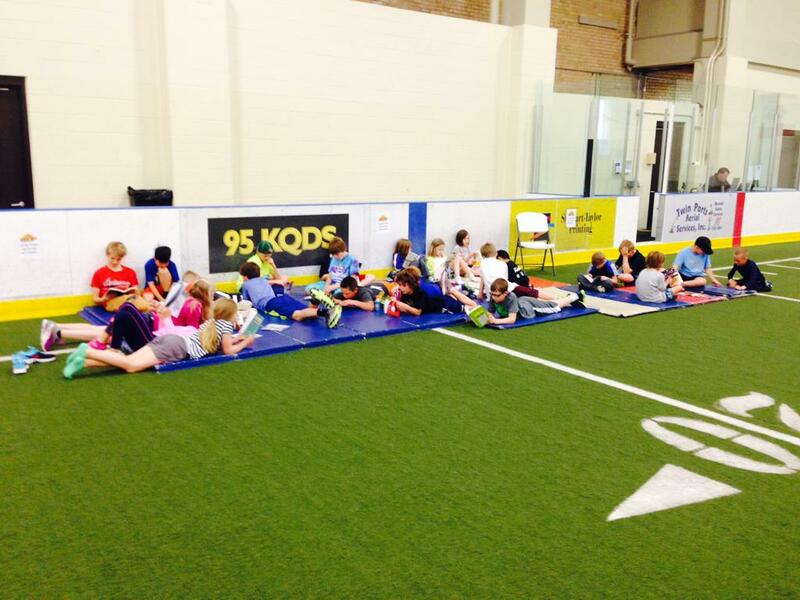 We are a sports camp that is so fun and active that your campers will not even know they are at day care. VSC is not about winning. It is all about socializing, participating and having fun in a low stress environment. It is important that campers participate and follow our code of conduct in order for the camp to be successful. If you have any questions, call or email me anytime. Your deposit is nonrefundable. You can switch to a different week or save it for a future camp. If you give 7 days or less notice and we cannot fill the spot you will be responsible for the full amount of the camp. 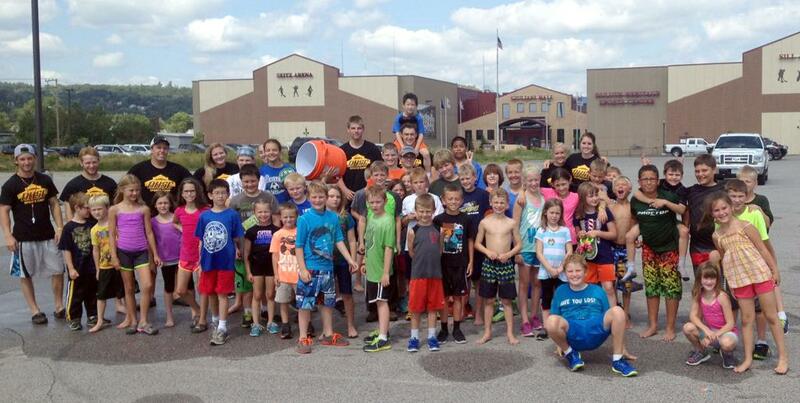 Friday is PIZZA FRIDAY at Clyde for Heritage Campers. If Campers would like to have the pizza and drink buffet at Clyde all you need to do is pay the Coaches $6 by Friday morning. If they do not want the buffet, they can bring their lunch over and eat with the group. 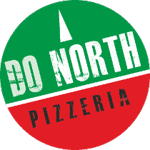 Do North Pizza in Hermantown delivers pizzas on Fridays to the Hermantown Camp! If Campers would like to have pizza on Friday all you need to do is pay the Coaches $5 by Friday morning. They will have a choice of cheese, pepperoni or sausage pizza. No drinks. LIKE US FOR CAMP PICS, VIDEOS AND UPDATES! We will be accepting applications for 2020 Coaches in January! Make sure your application is received by the end of February. We try to have all of the Coaches hired by mid March. 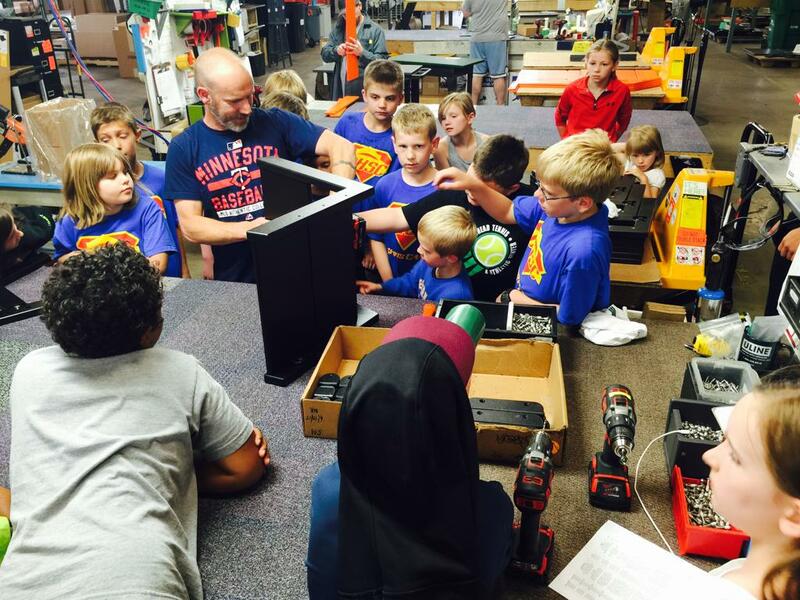 We are looking for smiling, fun and quality energetic role models for our campers. You will have to pass a background check, attend First Aid/CPR/AED training and attend a Vintage Sport Camps training session. 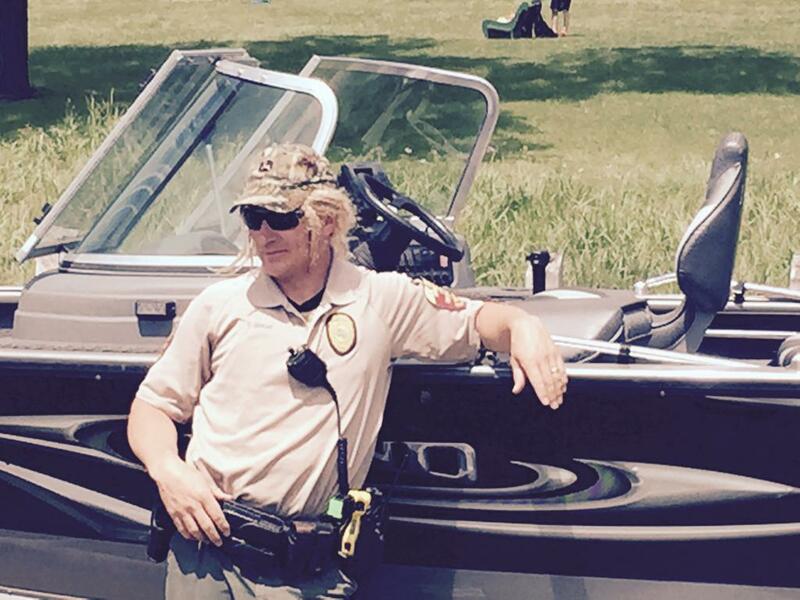 This may be the best summer job ever! We want the best coaches for our campers! "The good news is he didn’t think he liked sports before the camps and is loving all the activities and your team :)"
"I just wanted to thank you for running such an amazing camp for the kids. 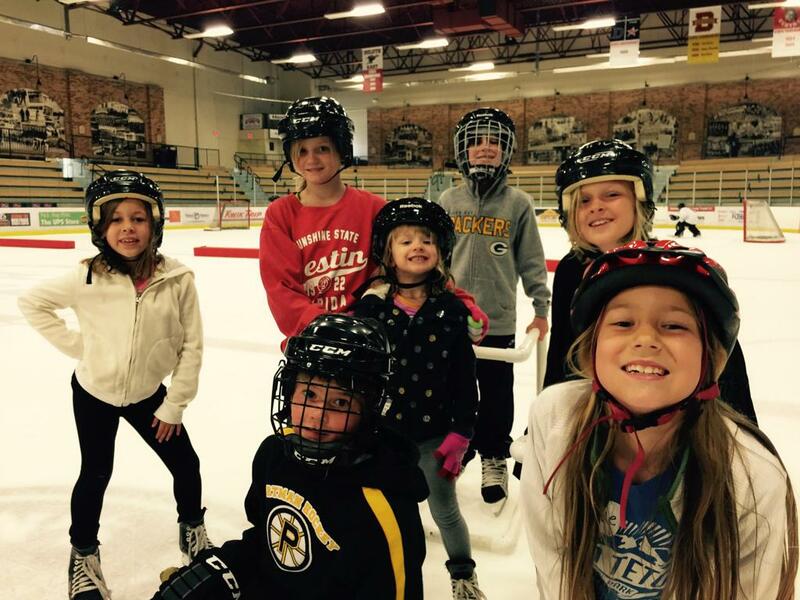 Our kids have gone almost every week in Hermantown and love it. All your coaches are awesome. We are greeted with a smile everyday. The kids come home just exhausted (best thing ever) every day and get excited to go every morning. We will be continuing to go for many years to come." "Thanks again for all you do. 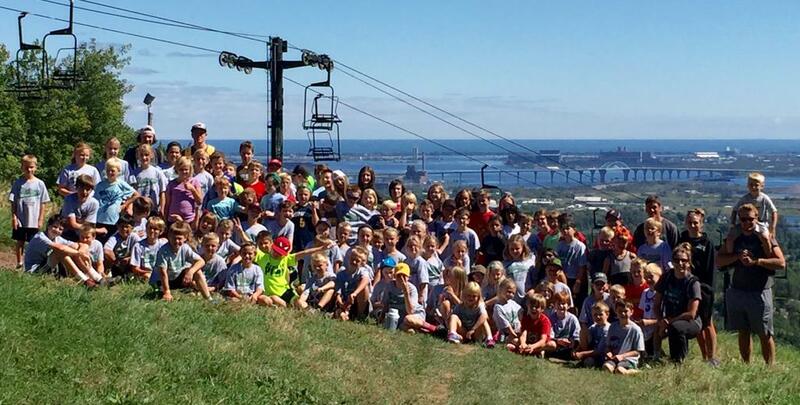 Your camp is such a blessing for our family, our son, and all the kids enrolled. He is spending time with new friends, staying active, and best of all, staying away from screens for the entire day!" "Thank you again for a great camp last week. It was our first experience at Heritage and we will definitely return! I felt the camp was very well run and the kids had a blast. It was great!" "Thanks for a great camp. 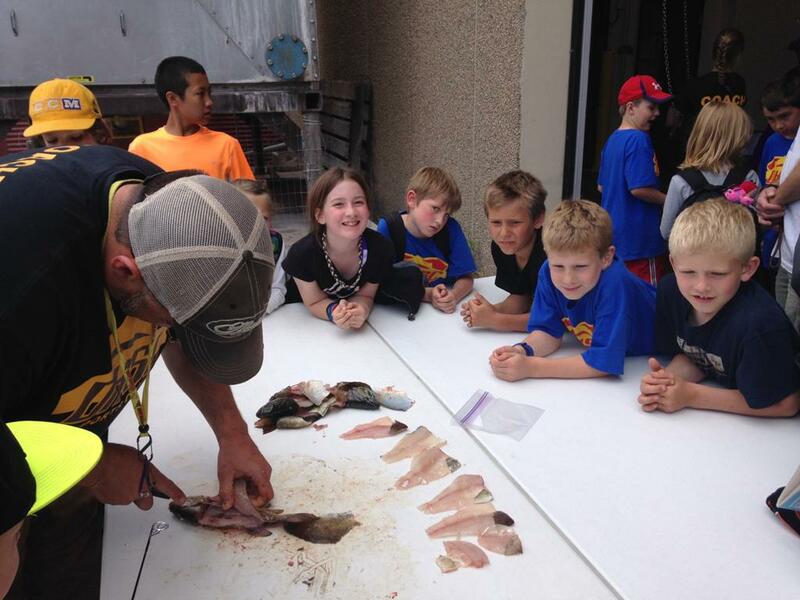 My kids loved it and so far they haven't loved any camp they've been to (except your fishing camp). Thanks for providing such hands on activity and learning. (And sports all day, they loved sports all day). We will come for more next summer." 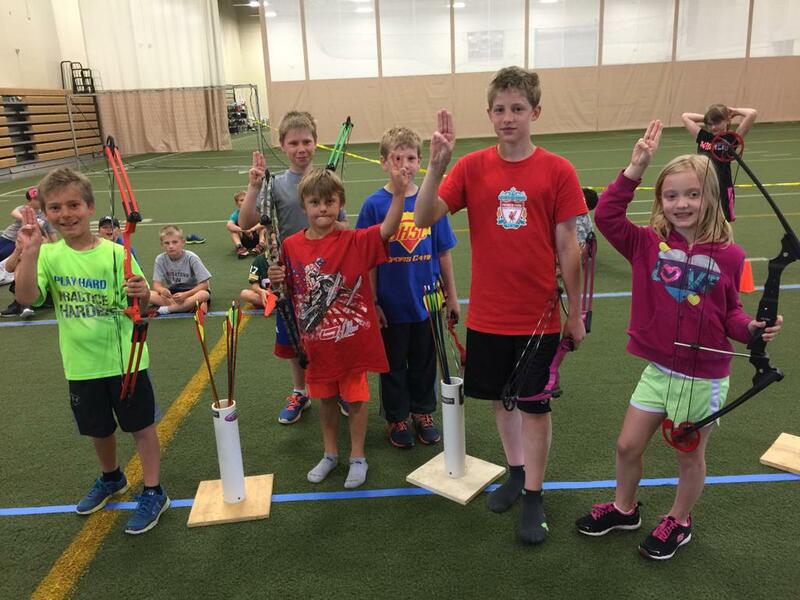 "I just wanted to take a minute to tell you how much fun my son had at the camps this summer….he was really sad to be finished after Hunting week and is eager for next year’s camps already! In addition, you have a fine team of coaches there – those guys and gals are just awesome and really made the camp memorable for him. Thanks again and we will see you next year!" 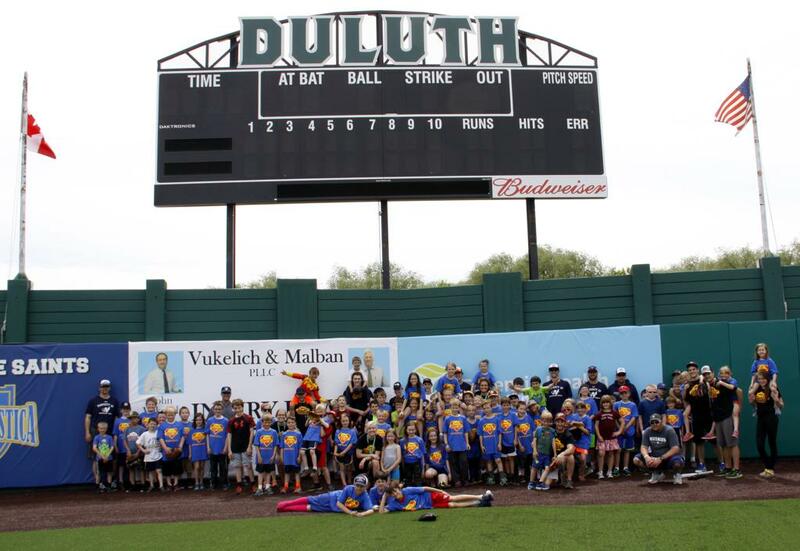 "I would like to thank you for putting these camps together for the kids. It is nice to know they are in a safe environment everyday. 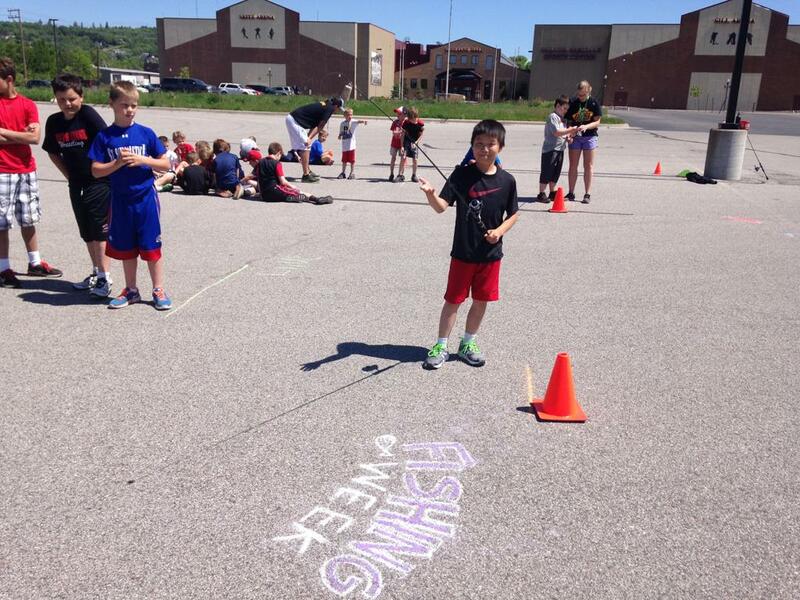 You and your staff do a great job keeping them active and teaching them about sports and the outdoors. My wife went to Ireland last fall and brought my son home a rugby ball. My wife and I were both surprised when she pulled it out of her suitcase and my son knew what it was right away. I asked him how he knew what it was and he said you taught him about the game at sports camp. This is something he would have never been exposed to if it weren't for you and the coaches there. Thank you."